Volunteers may not be used in lieu of or to replace regular employees. 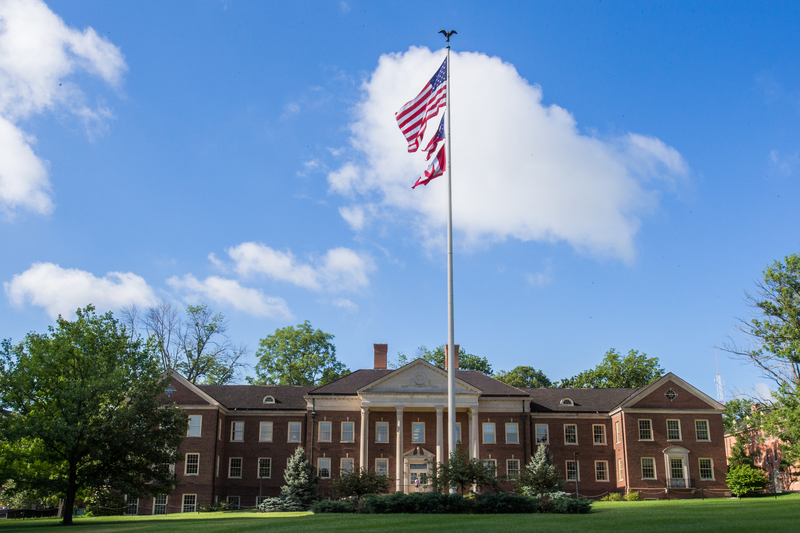 University employees may not volunteer in the same department in which they are employed at Miami University or perform, as a volunteer, essentially the same duties the individual is employed to perform for Miami University. Departments desiring to utilize the services of volunteers should engage in a review process that is appropriate given the nature of services to be performed (e.g. process may include face-to-face conversations, references, criminal history, fingerprints, and/or background checks). Departments may not use volunteers to assist an employee with his or her assigned employment responsibilities. All volunteer services must be provided on a purely voluntary basis. In addition, volunteering does not entitle the volunteer to any preference for hiring at Miami University. Miami may decline an individual's volunteer services at any time and for any reason. For limitations on hours of students volunteering during times that school is not in session, see Work Hours and Breaks. Anyone serving as a volunteer must sign a Volunteer Form and the hiring department must keep this form on file for however long the volunteer remains active plus 3 years. More than 3 hours in any school day. More than 18 hours in any week that school is in session. After 7 p.m. during the school year. Before 6 a.m. if the person was employed after 8 p.m. the previous night. After 11 p.m. on any night preceding a day that school is in session. More than 40 hours per week during summer and semester breaks. Any minor that serves as a volunteer must sign the Minor Volunteer Form and the hiring department must keep this form on file however long the volunteer remains active plus 3 years.